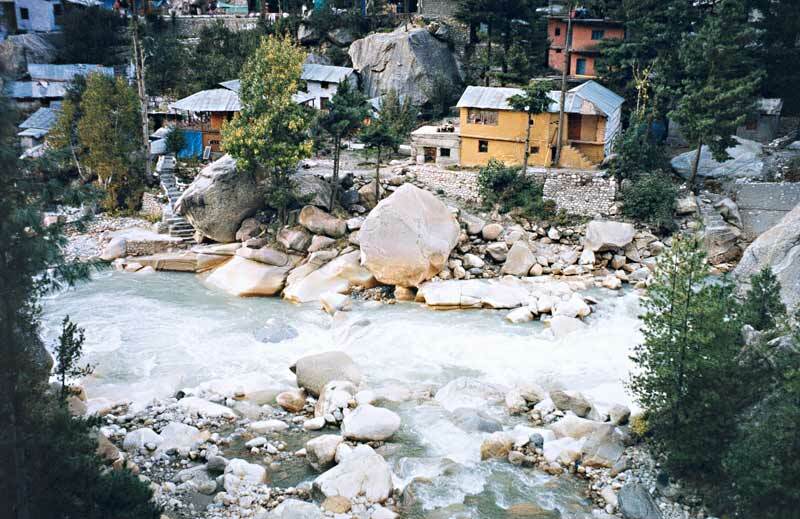 Gangotri is a small town also known as Nagar Panchayat in Uttar Kashi region of Uttarakhand State, India. 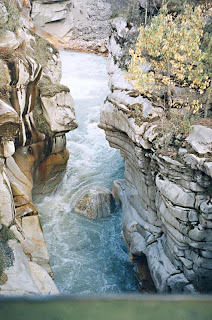 Gangotri is a holy place covered with beautiful nature. 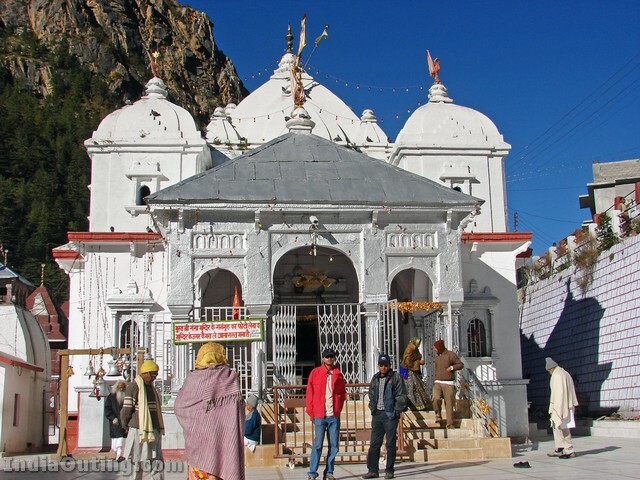 This Hindu pilgrim town is situated at banks of the river Bhagirathi. The base area of Gangotri is on the Himalayan Range with the good height of 3,415 meters. 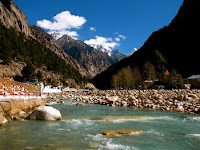 This place is having great value in Hindu religions as according to Granthas Gangotri is the starting point of river Ganges where the goddess Ganga sit. 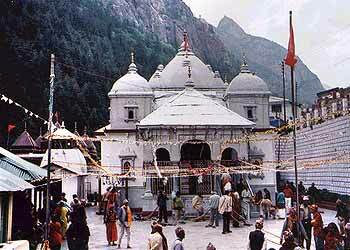 That is the reason this place is having huge space and turned into one of the four sites of pilgrimage circuit which is known as Char Dham. This river is having ample of names such as its called as Bhagirathi at starting point and once it comes to Devprayag its known name changes to Ganga where it joins the Alaknanda. 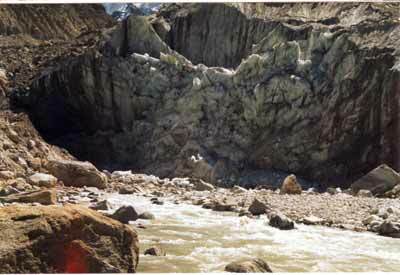 Ganga River basically starts from Gaumukh which is set in the Gangotri Glacier. 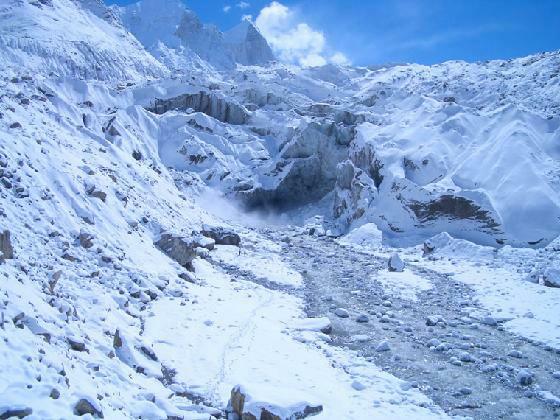 Reaching to this glacier is easy as visitors have to get the sources from Rishikesh, Haridwar or Dehradun. 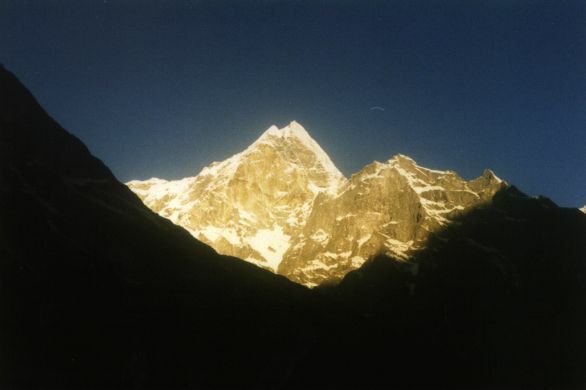 However, it will take complete one day to reach Gangotri from these places. Many tourism companies offering Char Dham package in which they will provide the tour of rest of the 3 dham places so visitors can go through these offers and can reach the most holy place of India. 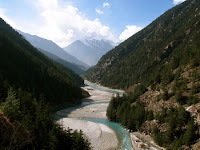 Gangotri can be reached easily by car or bus as local transport facility is also available. Gangotri is the smallest town which is planned around a temple of the goddess Ganga. This temple was built by Nepalese General, Amar Singh Thapa in 18th century. According to available sources this temple gets closed on Diwali day and reopens in May. This is the schedule time for every year because rest of the month people comes down to land area because of lower temperature. During May to Diwali festival, the idol of the goddess is kept at Mukhba village. This place is having mythological relation as Goddess Ganga took the form of river and become the main source of life travelling through various parts throughout India. There are several temples in Gangotri where visitors can learn the history behind the creation of Ganga River. 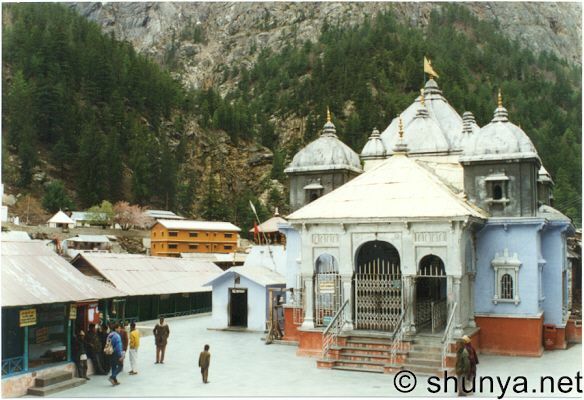 Bhavishya Badri Temple: Thick forest close to Tapovan enclosed to Bhavishya Badri temple is main attraction of this place. This temple is situated at good distance of 17 km. The God Narsingha temple is enshrined at this place. Gangotri Temple: This is also a very important temple according to Hindu mythology. 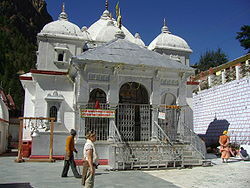 This temple is of Goddess Ganga and devotees come to this place around the world. Kailash Mountain: Visitors can easily enjoy the natural beauty and the glacier of this place. It is fully covered with high range of mountains containing lots of Ice. Some more attractive places to watch at Gangotri are Bhagirathi Shila, Bhaironghati, Gaumukh, Sat-Tal (seven lakes), and Submerged Shivling. 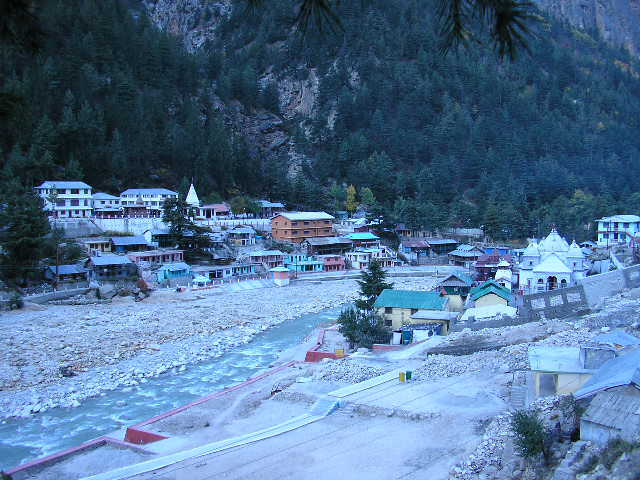 By Air: the closest airport to reach Gangotri is Jollygrant situated at 262 km distant. By Rail: closest railway station is Rishikesh situated at 226 Km. 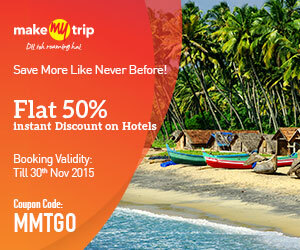 Rishikesh is linked with many major cities such as Howrah, Mumbai, Delhi & Lucknow. 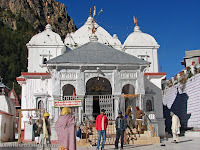 By Road: Users can go by road through Badrinath which is connected with Rishikesh, Dehradun, Kotdwar, Haridware and some more cities of Garhwal.